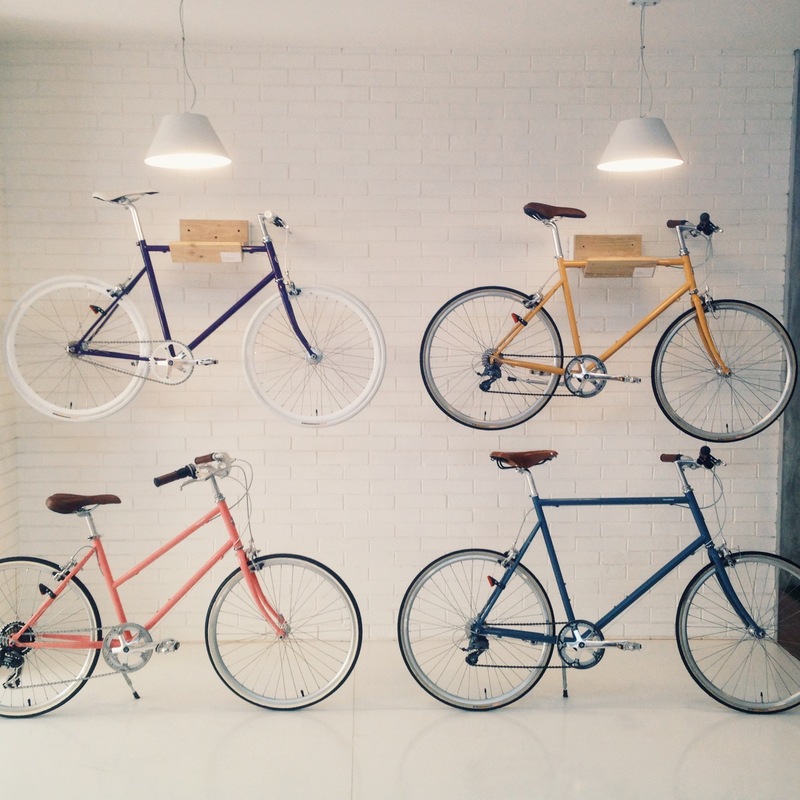 Choosing your equipments – Ride Union Bike Co.
Be a smart and well – equipped cycler. 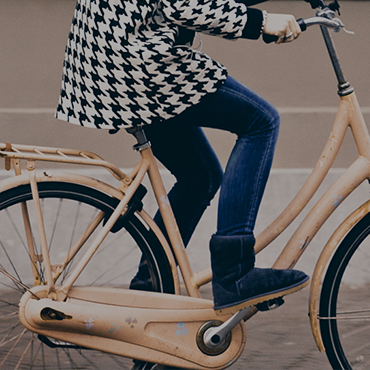 Before you purchase a bicycle, think about the type of cycling you plan to do. Pick and choose from the myriad of options to find the combination of features that best suits you and your goals. 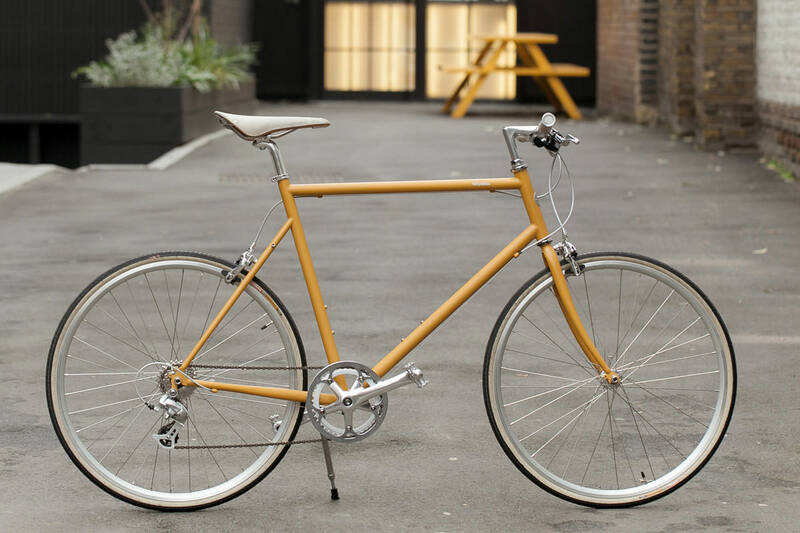 You might be tempted to buy everything available for your bicycle. 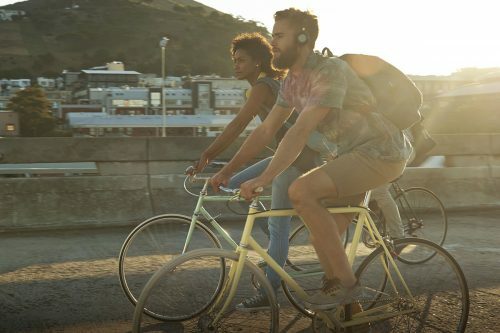 In the beginning, you may not need a bicycle computer, GPS, and heavy winter gear. As your experience and skill level improve, you can add items to your gear collection. If you plan on a combination of road and mountain biking, pick a hybrid. Road bikes are for the road and mountain bikes are for off-road use. The most important part of bicycle shopping is finding the right frame size. A frame that is too small will place unnecessary strain on your joints. A frame that is too large will decrease the level of control you have over your bike. If the frame is not properly fitted to your body, your center of gravity will be greatly compromised. 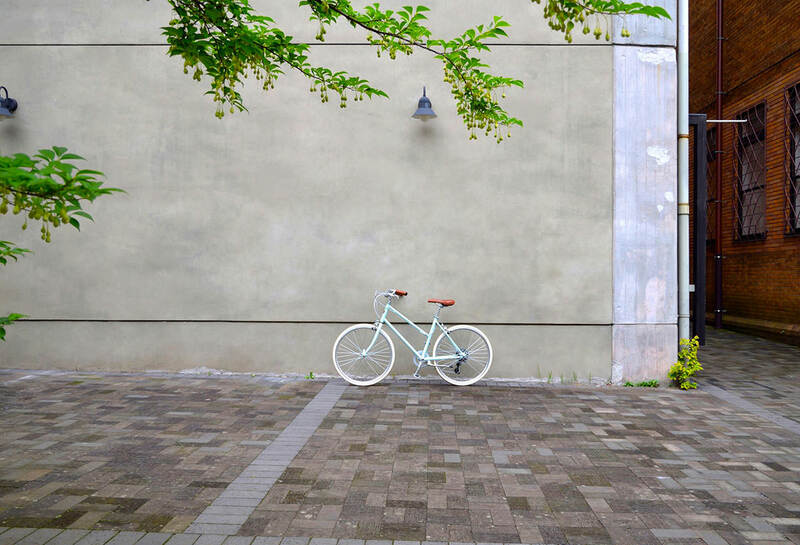 When choosing your bicycle, pick the best combination of features for the type of cycling you plan to do. For example, don`t put off-road tires on a road bike. 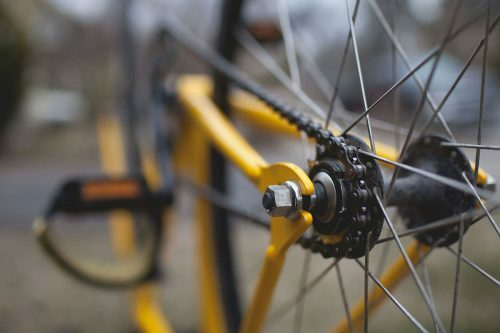 Many road bikes along with mountain bikes include clipless pedals to which special shoes attach, via a cleat, permitting the rider to pull on the pedals as well as push. The right cycling shoes will support your foot on the pedal. This can reduce cramping and foot fatigue as you ride. 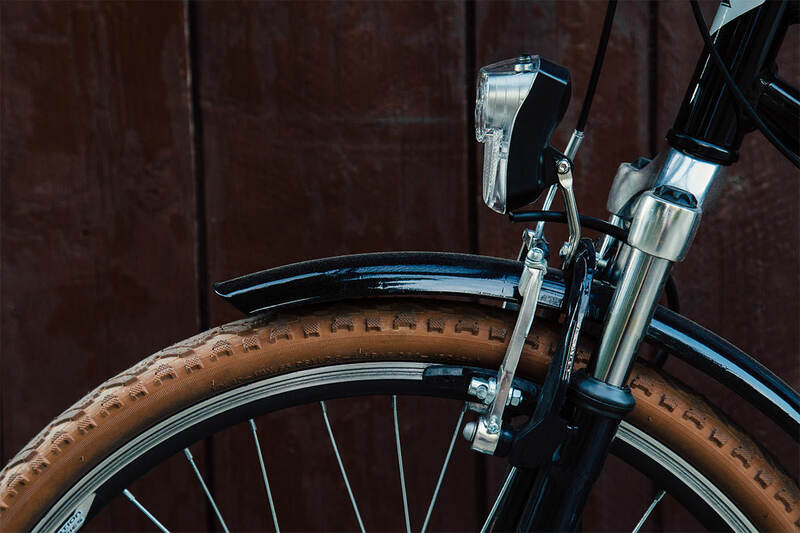 The shoe you pick will depend on the type of pedal you plan to use with your bicycle. Dress for the weather. Lightweight, breathable fabrics are excellent for keeping the body cool and dry in warm weather. Moisture-wicking, heat retaining fabrics like fleece are best for winter riding. Gloves, glasses, socks, and extra outer layers are important regardless of season. 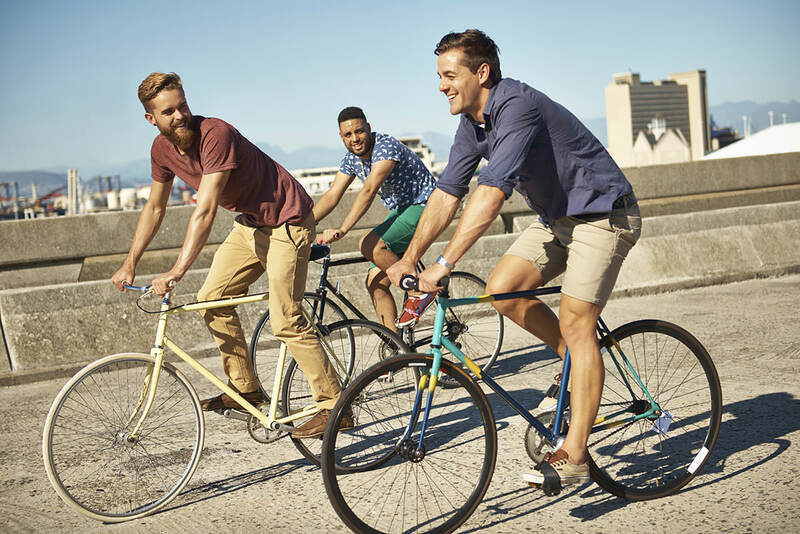 In general, fabrics suited for most outdoor sports will be appropriate for cycling. 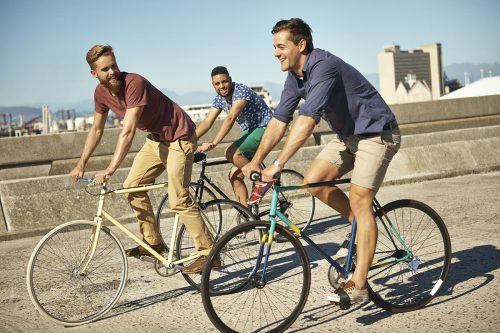 However, avoid loose fitting clothing as these clothes may get caught in your spokes, chain, or handlebars.